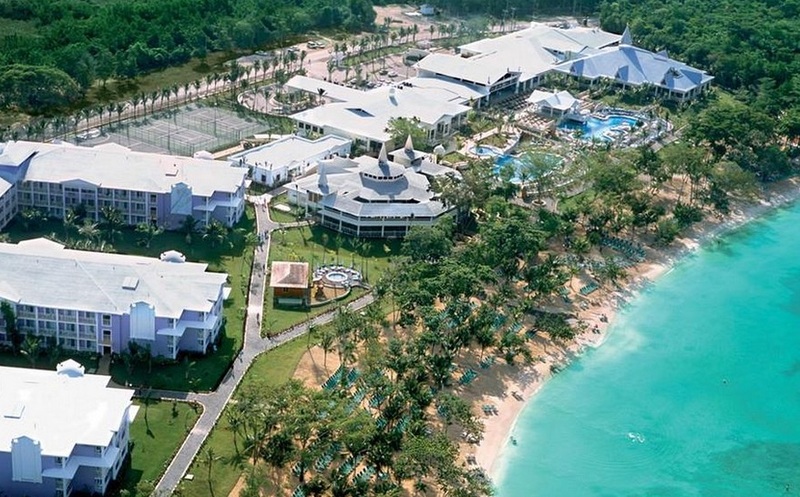 ClubHotel Riu Negril is an all-inclusive resort overlooking Bloody Bay Beach in Negril, Jamaica. 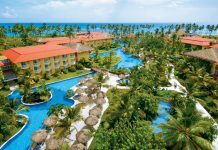 Highlights of the resort include three pools, including a kids’ pool with slide, and 24-hour all-inclusive service. 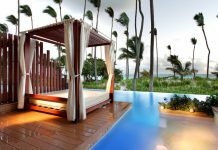 The resort was renovated in 2015, and now includes an adults-only pool as well as new dining options. Rooms at the resort have been updated with modern design, and range from standard garden view to oceanfront suites. All rooms have private balconies and terraces, and connecting rooms are available — perfect for families. Pamper yourself with a visit to the spa, which offers massages, body treatments, and facials. After dipping into one of the outdoor swimming pools, you can spend some time at the private beach. Additional amenities at this updated resort include wireless Internet access (surcharge), concierge services, and complimentary babysitting/childcare. This resort is all-inclusive. Rates include meals and beverages at onsite dining establishments. Charges may be applied for dining at some restaurants, special dinners and dishes, some beverages, and other amenities. 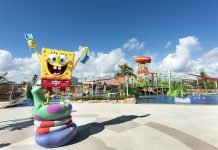 Dining options include two new restaurants – Mandalay, the resort’s Asian offering, and Kulinarium, a new Caribbean fusion restaurant. There is also a new sports bar open 24 hours a day. Additional options include offers a buffet with theme nights each week, the steakhouse Seagull; the Italian restaurant, Luigi and the popular grill The Local Jerk Hut which offers traditional Jamaican chicken on the beach during the day.